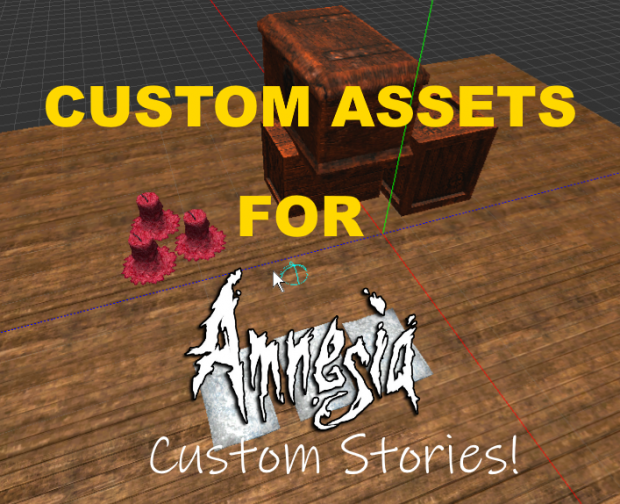 Add addon Report	Matt's Custom Assets! Much more will be added soon! Matt's Custom Assets! has not been tagged yet.